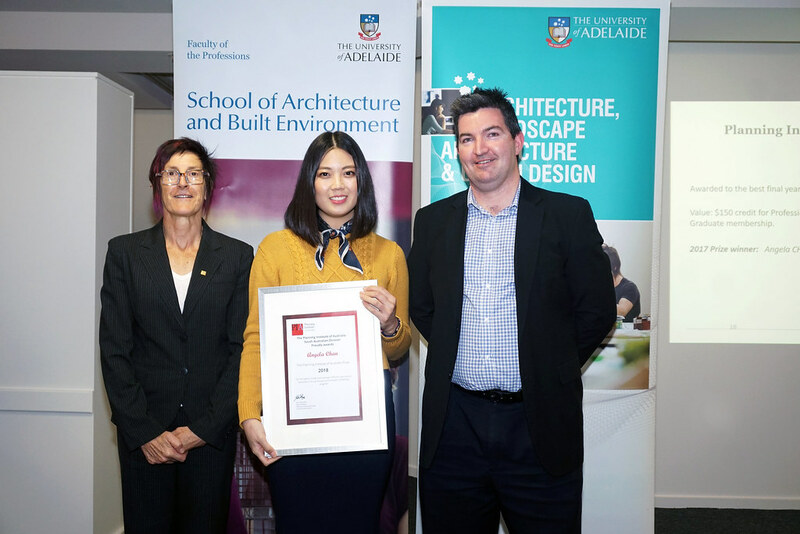 Whereas the Planning Institute of Australia (South Australia) will award an annual prize to the total value of $500 to a student studying full time in the Master of Planning program. The value of the Prize of $500 (consisting of $150 credit to SA Professional Development events / Graduate membership to PIA for a year / Framed certificate) is awarded to the student who achieves the highest average mark for core courses delivered in the second year of the Master of Planning program. This entry was posted in News, Student Prizes and tagged Planning Institute of Australia, Postgraduate, Postgraduate-prizes. Bookmark the permalink.